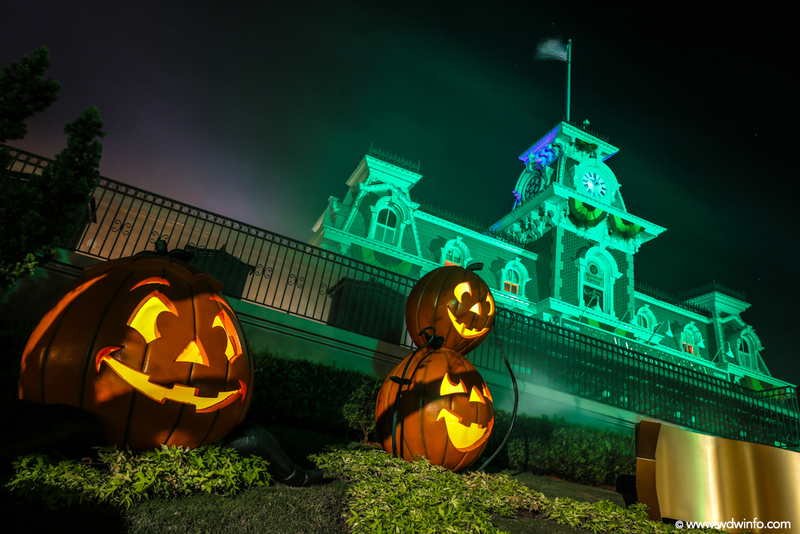 Mickey’s Not-So-Scary Halloween Party is a hard-ticketed event that’s held in Magic Kingdom in the Fall. The park is transformed into a kid-friendly “spooky” party with a special parade, fireworks, and trick-or-treating for guests of all ages. In an uncharacteristic turn of events, the Walt Disney World Resort has announced the dates for the 2019 Mickey’s Not-So-Scary Halloween Party. In fact, guests planning to attend the event can already purchase their tickets – in January. Tickets for this event don’t typically go on sale until late Spring, but so far, 2019 appears to be the year of planning ahead when it comes to your Walt Disney World vacation. Take a look at our Halloween Party page for all the details from the 2018 party from the special treats to videos of Mickey’s Boo-to-You Halloween Parade, the Hocus Pocus Villain Spectacular, and Happy Hallowishes Fireworks; all part of the experience during the party. Tickets for the event can be purchased online at DisneyWorld.com or by calling (407) WDW-PLAY.